Get the blower you've always wanted for less and make quick work of all your yard clean-up jobs. 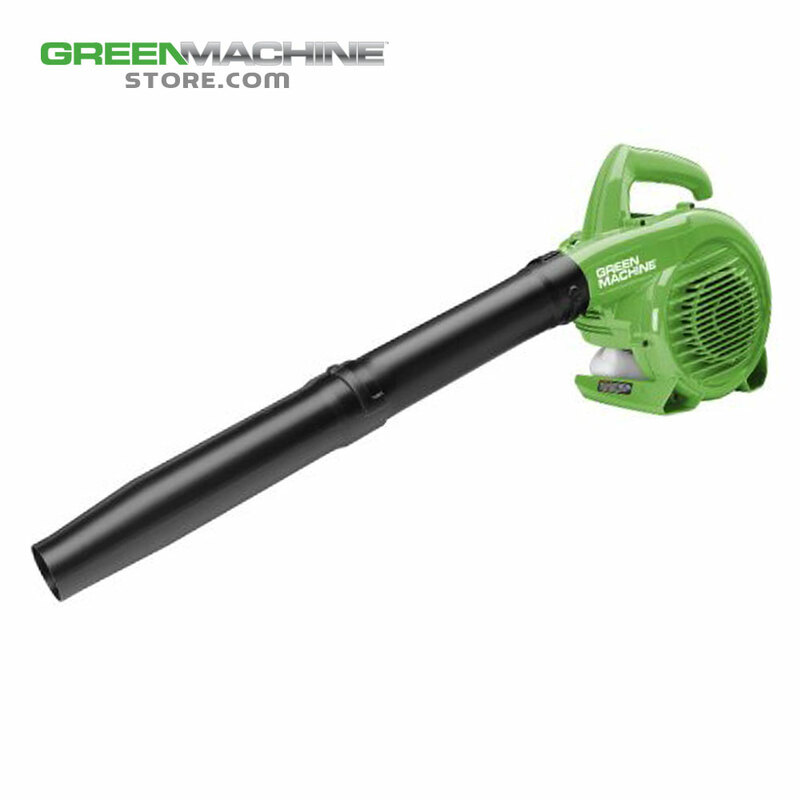 This Green Machine 2-Cycle blower is both affordable and powerful, producing wind speeds in excess of 175MPH. With unmatched performance at such a reasonable price, you'll wonder why you haven't bought one sooner. This blower also comes with cruise control and additional throttle trigger which makes those big jobs easy on your hands. • Light Weight 9.6 lbs.